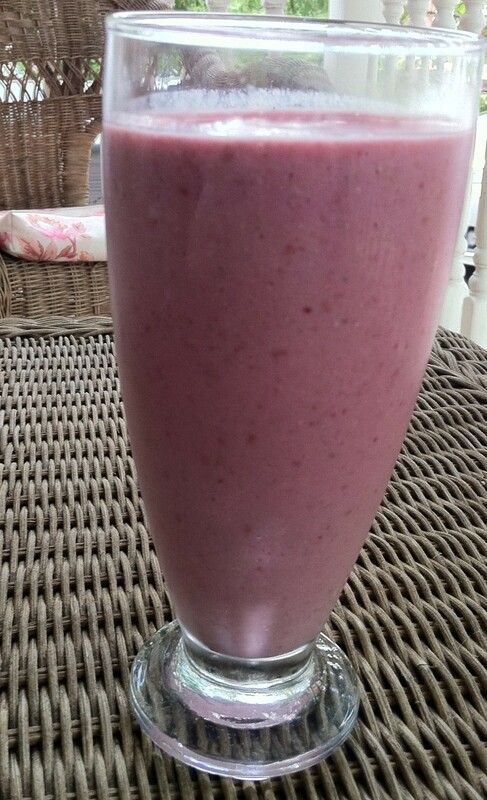 Smoothies are so easy to make and can be an important part of a healthy diet for both children and adults. It is fun to experiment with different fruits and other ingredients to find your favourite combinations. 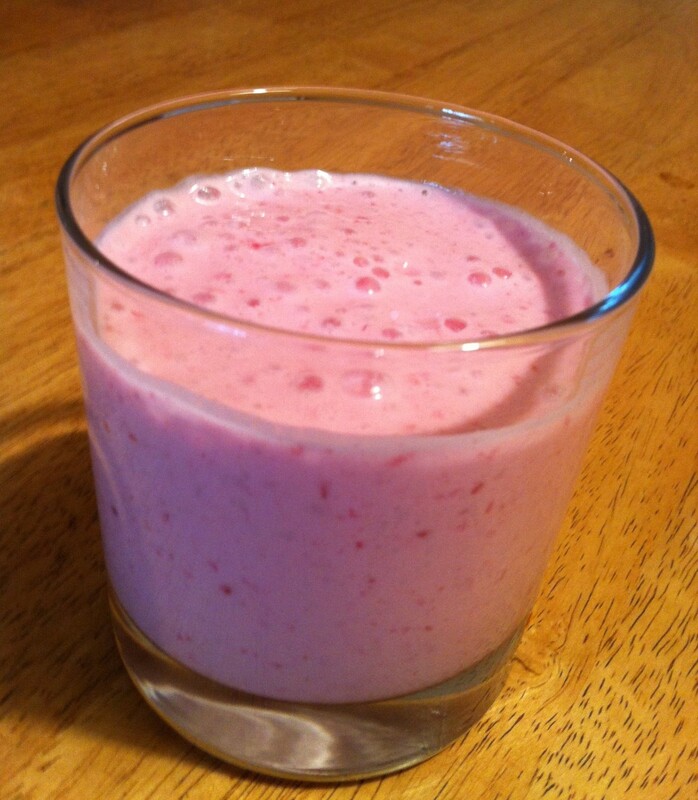 Smoothies are an easy and delicious way to ensure you get your recommended amounts of fruit and dairy each day. The recipes that follow are quick and easy, and you can easily switch any of the fruits for other ones you have on hand. Mix ingredients together in blender until smooth. 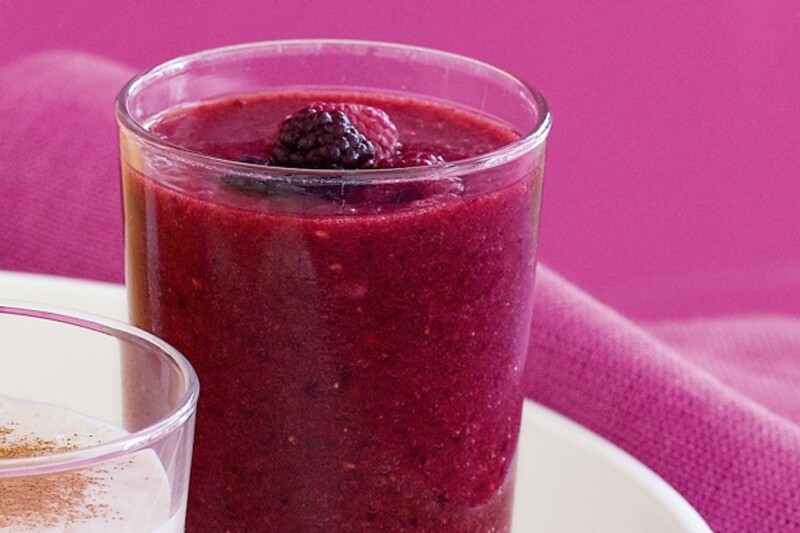 Note: This smoothie is definitely on the tart side. I find it refreshing, but you may want to add a banana or a tablespoon of honey or agave syrup to sweeten it up a bit. 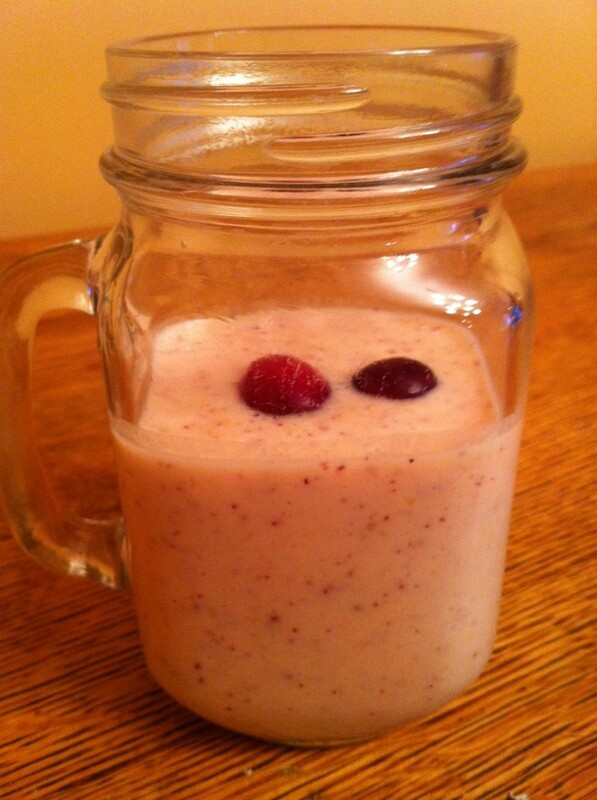 This is a great basic fruit smoothie recipe to use to experiment with other fruit combinations. It is delicious with blueberries as well. Mix all ingredients together in blender until smooth. Note: If you do not have fresh peaches, you can substitute substitute 1/2 cup of peaches packed in fruit juice or water. Add any of these healthy add-ins to your favourite fruit smoothie for a nutritional boost. Everyone has different preferences on the consistency of their smoothies. If you prefer a thinner consistency, you can add a handful of ice cubes, some skim or almond milk or even a bit of water to any of these recipes. If you want to thicken up any of these smoothies, try adding a frozen banana or a spoonful or two of cooked oatmeal or dry oats. Using any of the healthy add-ins will also usually result in a thicker smoothie. To sweeten any of these smoothies, you can add a teaspoon of organic honey, agave nectar or 1/2 of a banana. I love fruit and I eat a lot of it. I have a magic bullet so I make smoothes all the time. I never thought to add honey though. I do use vanilla Greek yogurt with mine. I've gotten big on smoothies over the past few weeks. 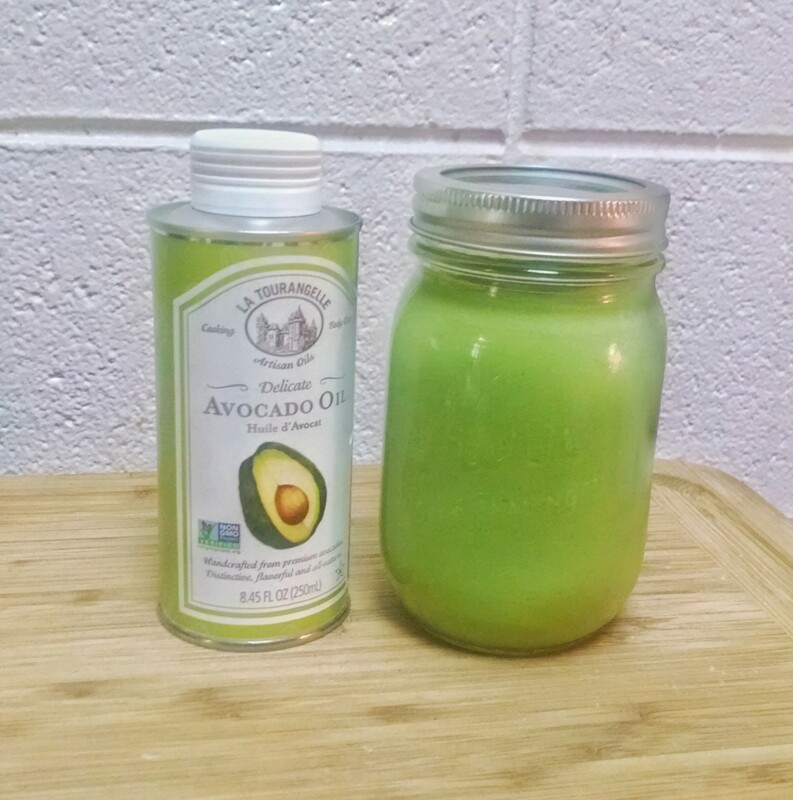 Every morning, I make one after my workout so that I can re-energize and be ready for the day. I usually like to change it up, but lately I've been using a ripe banana, Greek yogurt, and then frozen blackberries, strawberries, and peaches. I add some liquid and I'm ready to go! I will have to try some of your recipes because they sound absolutely delicious! They all look, especially the last one where you added the cranberry to the peach cranberry smoothy. Nice touch. 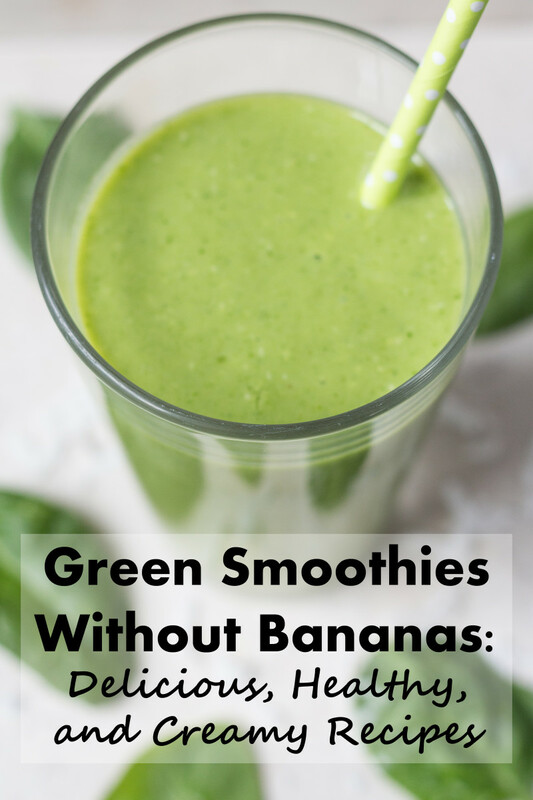 I make these too and have a few hubs on smoothies, but yours is tasty. Voted up! Lovely smoothie recipes. Thanks for sharing. Thanks Ruth. 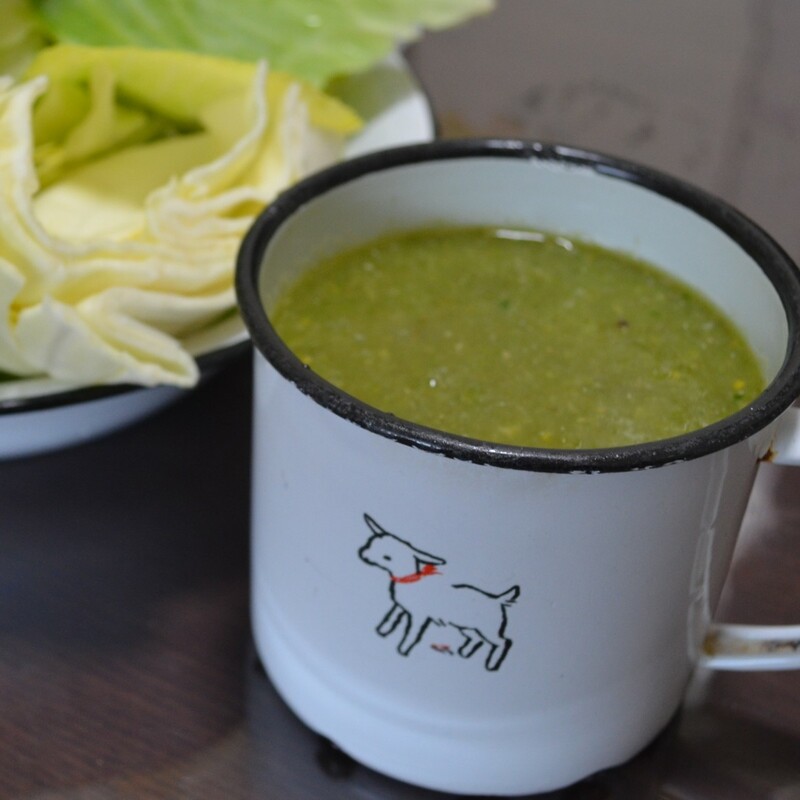 The possibilities are really endless with smoothies - I'm glad you liked the combinations I included. 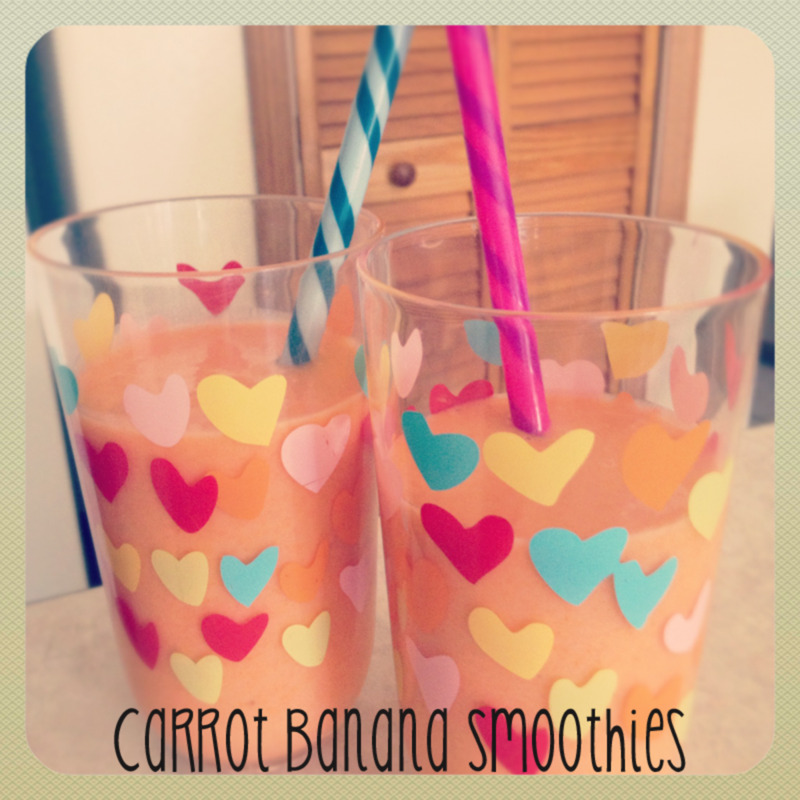 Fruit smoothies are always a popular topic :) I love the combinations of flavors you have here. I'm glad you found some new smoothie ideas to try with the fruits you have available Vespa. I hope you like them! We have a smoothie every morning but tend to get stuck in a rut: banana, papaya and mango since that's what's available here. 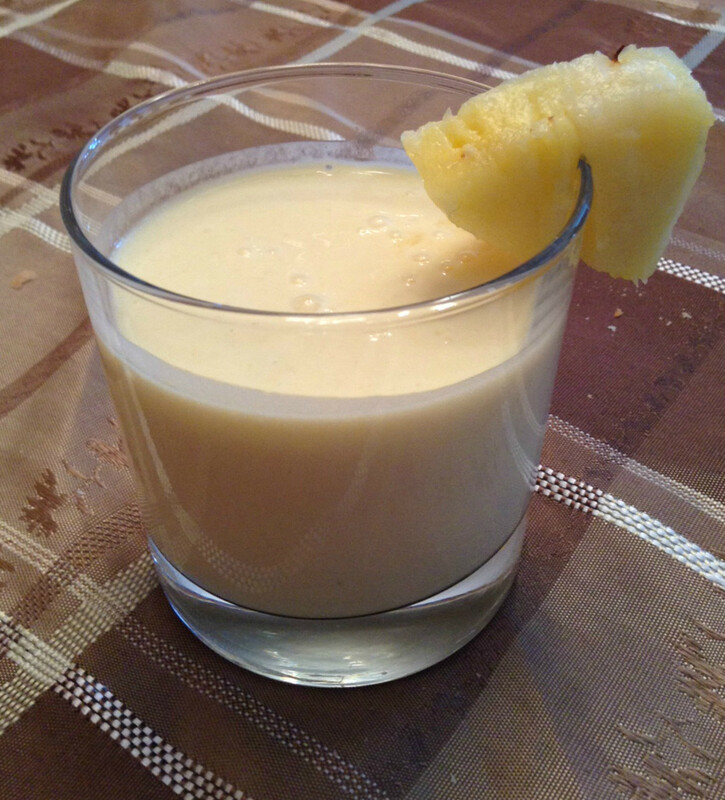 The pineapple orange and tropical smoothies are both great for us since those fruits are easily available. I'm going to throw one together tomorrow morning. Thanks! Thanks CZ! I appreciate the visit and the feedback. 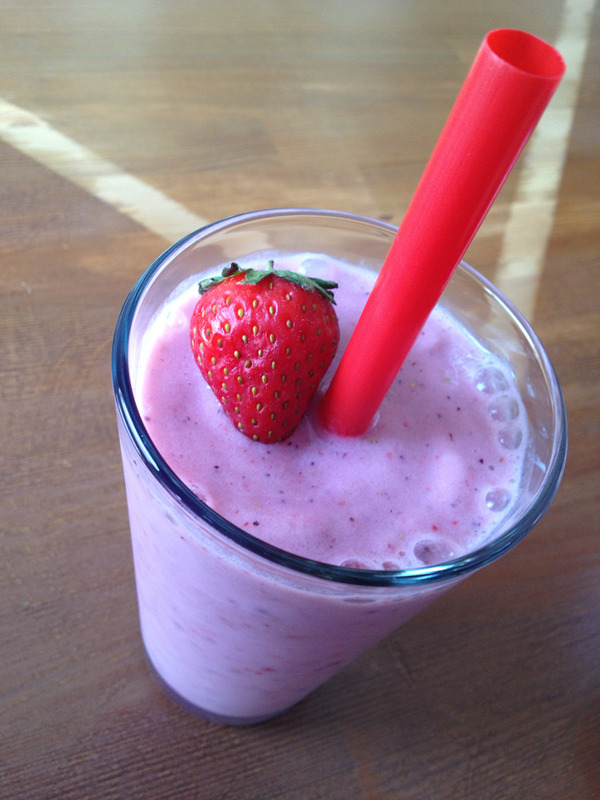 Delicious and Tasty, I like the photos of the smoothies that you included. You can also use regular yogurt for that smoothie Betty, if you have any of that on hand. Thanks for the visit and Happy New Year! Hey I'm making smoothies for new years eve! Excellent timing Kathy! Great hub, voted up and useful. I find it hard to eat enough fruit too Georgie. That's why I started making smoothies. The best part is I taught my daughter to make them, and now she'll make them and surprise me with one. Score! The Pineapple Orange one was my most recent concoction - created out of a need to use up some leftover pineapple that nobody was going to eat. I definitely do not eat enough fruit. I'm all over that Pineapple Orange Smoothie, thank you for sharing!